Massage the himalayan salt exfolaitor gently into dry skin. Rinse and pat dry. 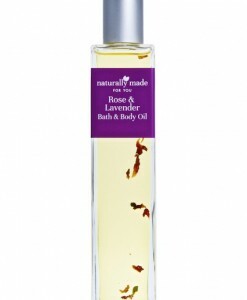 Finish off with our Rose & Lavender Bath & Body oil for additional moisture. 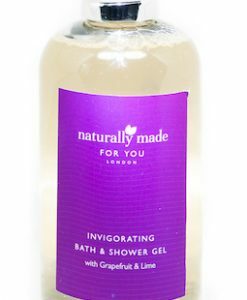 Try 1 – 2 handfuls in the bath and relax. Do not shower off. Pat dry with a towel and you are ready for a better night’s sleep and softer, smoother skin when you wake up in the morning. 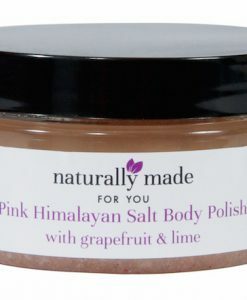 Pink Himalayan Salts are considered one of the purest salts in the world, it comes from the clean rivers and lakes of the Himalayan Mountains. The Salts have not been exposed to any pollution and contain 84 of the minerals naturally found in the body. Bringing the spa straight into your home, our Himalayan salts pamper you by gently removing dead skin cells, nourishing your skin, leaving it soft, smooth and delicately fragranced. 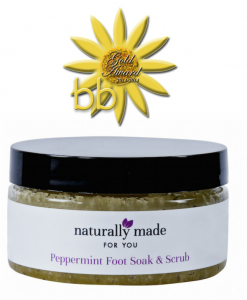 Try in the bath, when the Himalayan Salts dissolve, the nutrients and minerals are expelled into the water. The skin then absorbs them all. 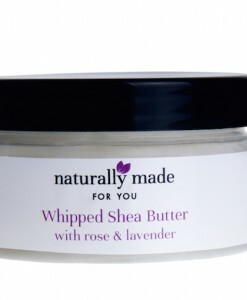 My mum loved her Pink Himalayan Salt Body Polish with Rose & Lavender – she’s already used half the tub! 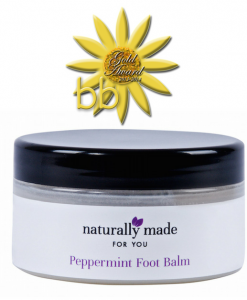 It smells great, it’s an excellent exfoliator and knowing that it’s made of natural ingredients gives peace of mind. I really appreciate you going the extra mile to make sure that I got it in time for Christmas too. 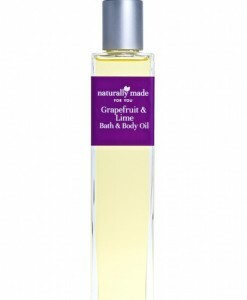 I have eczema and so am always reluctant to try new products because of the sensitivity of my skin. This has become one of my staple products. 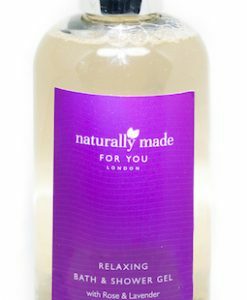 It soothes and eases not only my eczema but my general muscle pain and leaves me with beautifully soft sweet smelling skin. 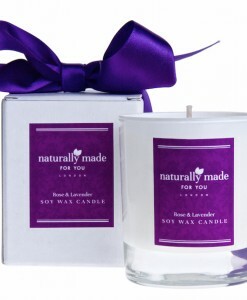 I particularly like this fragrance as it relaxes me and gives me that at home spa experience.